Why use a conformal coating masking tape compared to any other tape available on the market? How cost effective are the conformal coating masking tapes? 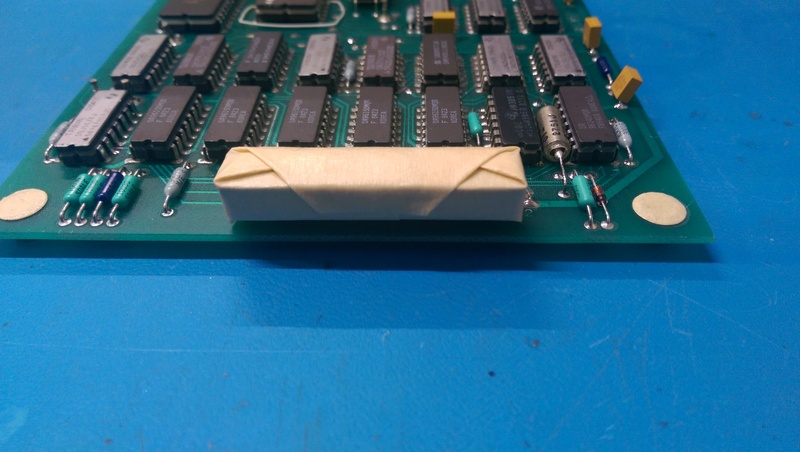 Why does my masking tape make the conformal coating pull away and create a “halo” around the tape? Can I use the SCH conformal coating masking tape for masking a circuit board for dipping? Most masking tapes create problems in the conformal coating processing. They are just not compatible with the application process. The masking tape reacting with the conformal coatings and leading to problems such as de-wetting. Adhesive residues being left behind on the surface of the printed circuit board when the tape is removed. Poor adhesion of the masking tape to the surface of the printed circuit board. This can lead to bleeding and leaking of the conformal coating under the tape during the application process. The masking tape coming undone with time and affecting the production process. Coating material going through the masking tape and coating the board surface. Tearing of the masking tape due to poor durability when removed from the circuit board. 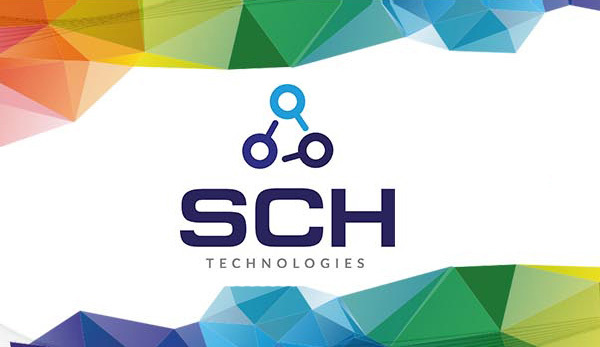 SCH Technologies operate coating service businesses globally. 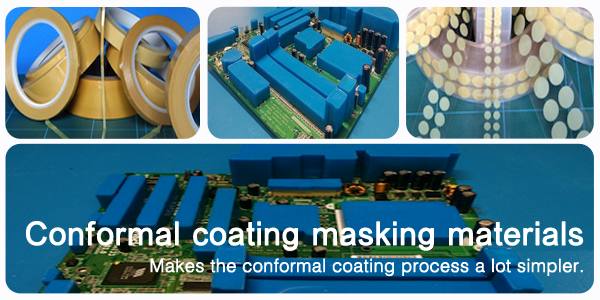 We use conformal coating masking all the time. Therefore, it is critical we use a suitable tape for conformal coating masking. 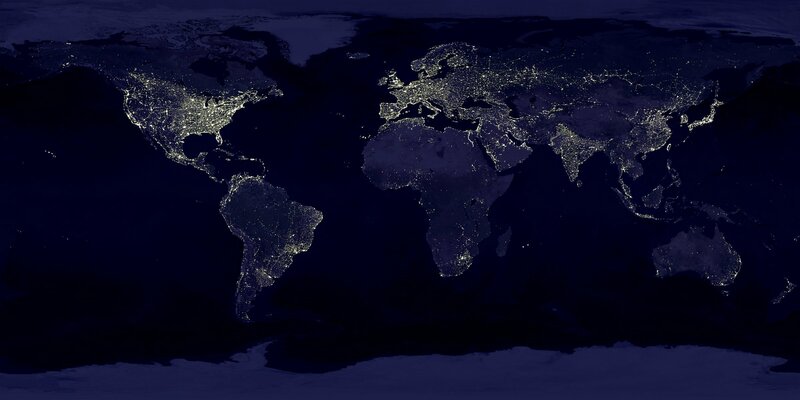 This has led us to trial and test a lot of different materials over a long period of time. After significant tests we have identified a suitable conformal coating masking tape that meets all of our requirements and minimises the problems associated with standard tapes. These masking tapes are available for your own production process. Our masking tapes are not low cost. However, they are designed for conformal coating. When compared to typical masking tapes available they can appear to be more expensive. However, when you compare the overall cost of the production process then you discover that you save money. There are many reasons for this. 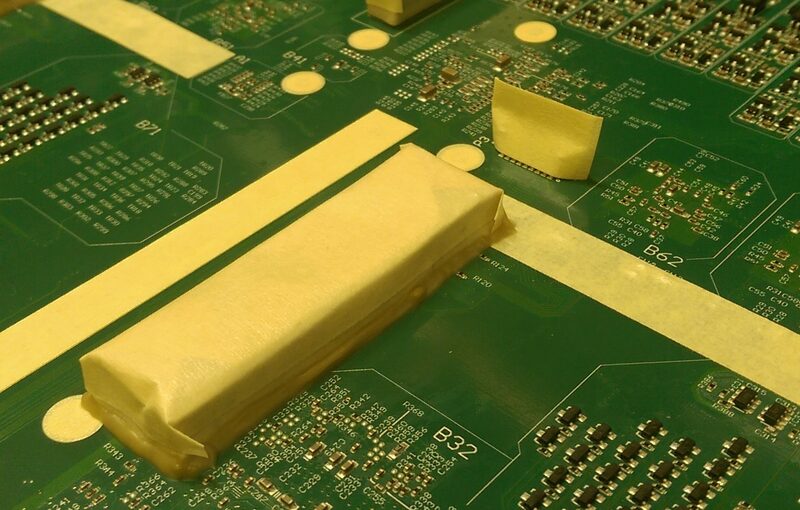 The key is that nearly all masking tapes create problems in the conformal coating process that cause more work in production. When you evaluate the time taken using a lower cost inferior product versus a slightly more expensive superior tape you quickly realised that it’s much more economic to use the right masking tape. After all, we use our conformal coating masking tapes throughout our coating services all over the world. We know it’s the right tape to use. The effect you are seeing is de-wetting. 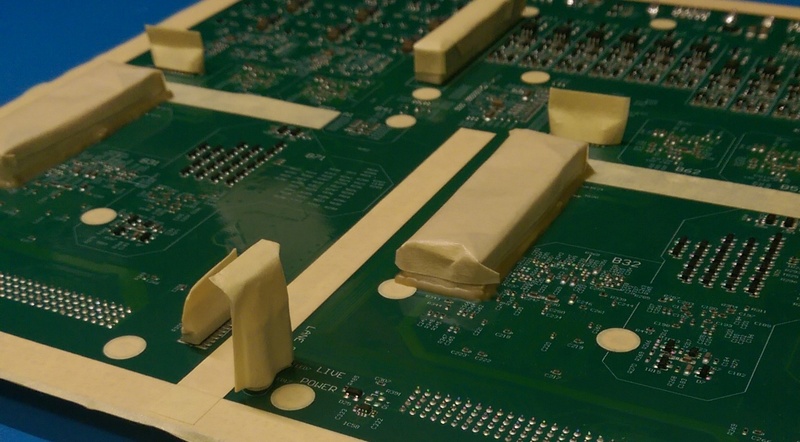 The conformal coating material runs away from the tape during the application process creating a perimeter around the tape where no coating is adhered. This is due to the silicone glue used in the tape. To avoid this effect on your circuit board use a compatible conformal coating masking tape like ours that uses a glue that does not repel the coating. The simple answer is yes. But, it depends! The tape itself will be fine with 99% of conformal coatings and will not react with the solvents or leak. The tape will also not absorb the coating causing problems later. What you must realise is the seal is only as good as the way the tape is used. So, it may be wise to use the tape then seal the seams with liquid latex. This creates a barrier rather than a shield. This will completely protect the component being masked and prevent leakages.